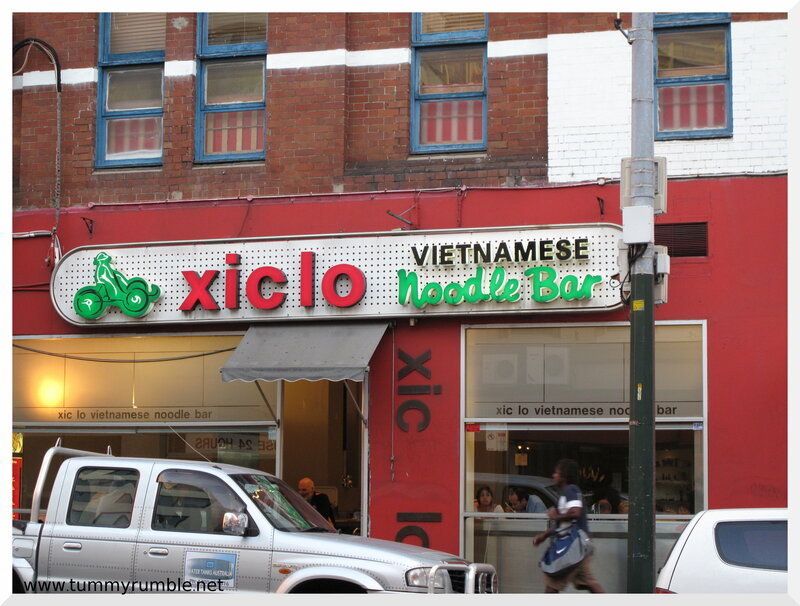 Xic Lo (Sic low) is a great little Vietnamese place in Chinatown. 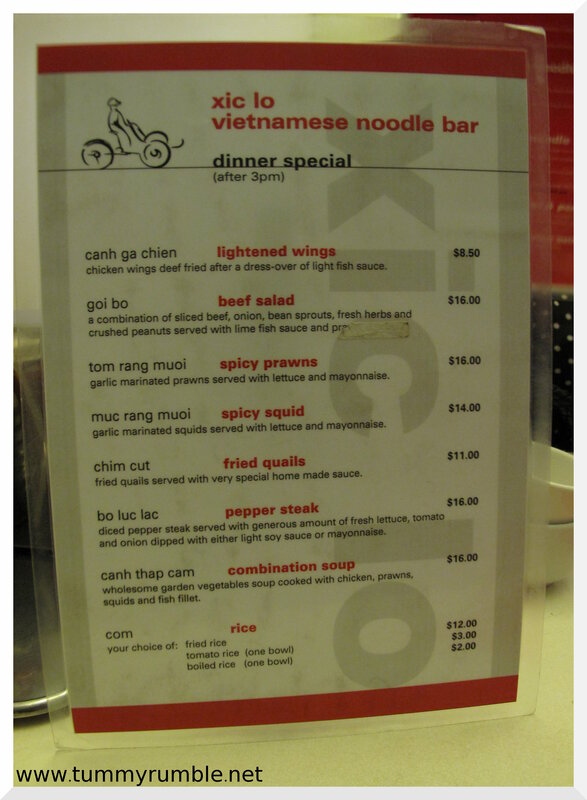 I was introduced to this spot by a friend of my Justin who lived in Vietnam for a year and came back enthused by Vietnamese food. It’s clean and simple. White tiles, and fairly unadorned, but I’ve always found the food to be great value, great quality and able to keep Da Boyfriend happy! 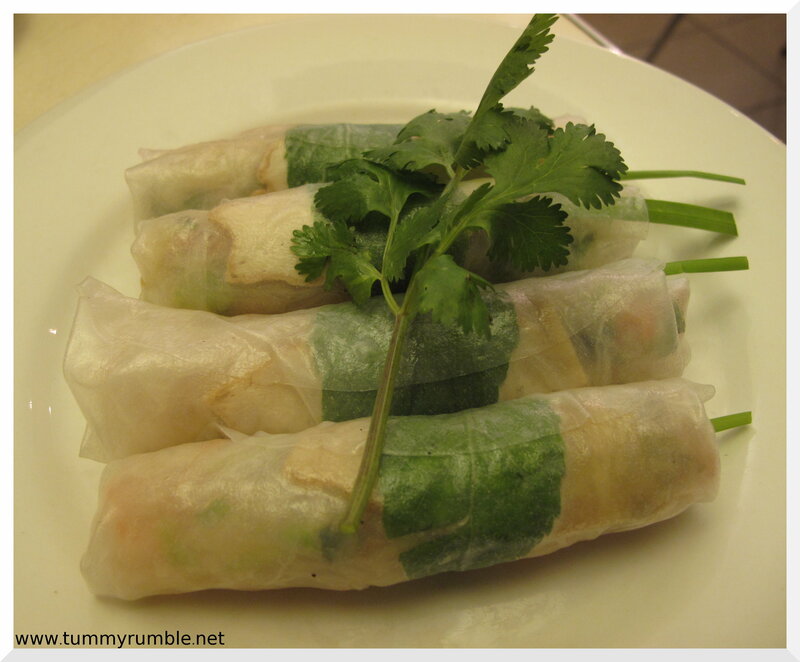 My beautiful buddy is a vegetarian, and she decides to skip the entree (the autumn rolls are quite large and filling) and go for the Autumn rolls with Vermicelli (bun cha gio chay) She doesn’t use the dressing as it’s fishy! But downs the meal with gusto…we also go for young coconut juice to accompany our meals…mmmyummy coconut flesh.. So sated with free green tea, and coconut juice and stuffed full of autumn rolls, we take our time as we decide on where to go next. Dessert? Yep, and I know just the place: Passionflower!!! Yay! 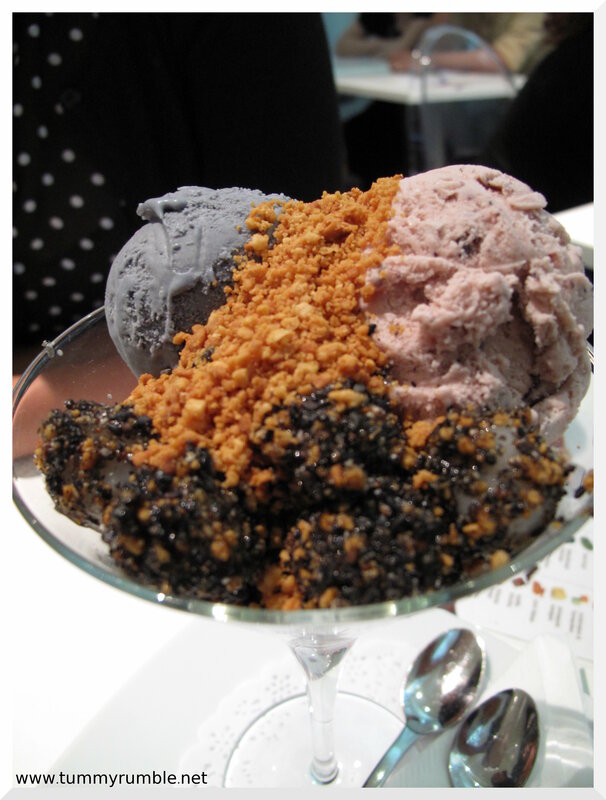 After perusing the extensive dessert menu we decide sharing is better than ordering our own and we settle on the Superstar a fabbo combination of Sticky Rice, black sesame and adzuki bean (red bean) ice cream with yummy chewy black sesame coated balls of glutinous rice…Oh, I love that combination of words..glutinous balls! 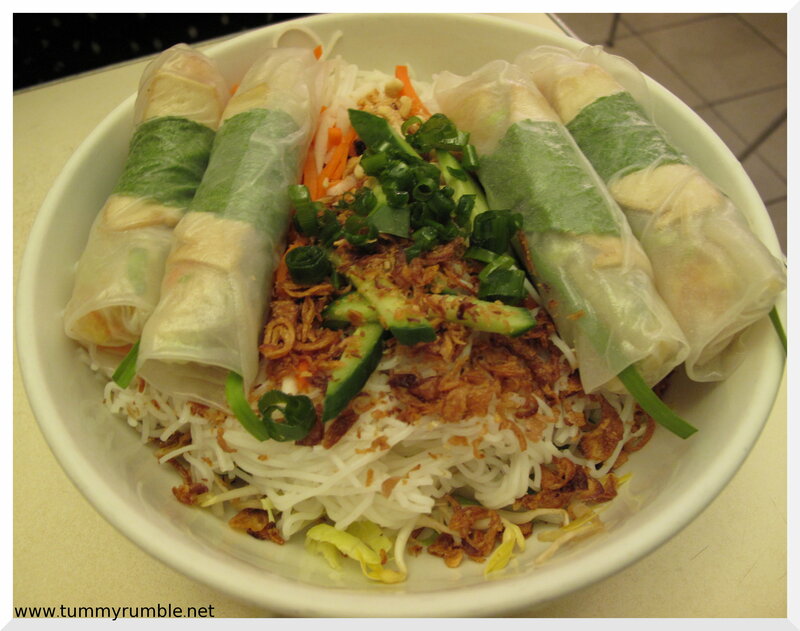 must drop by when in chinatown next for those big rolls! 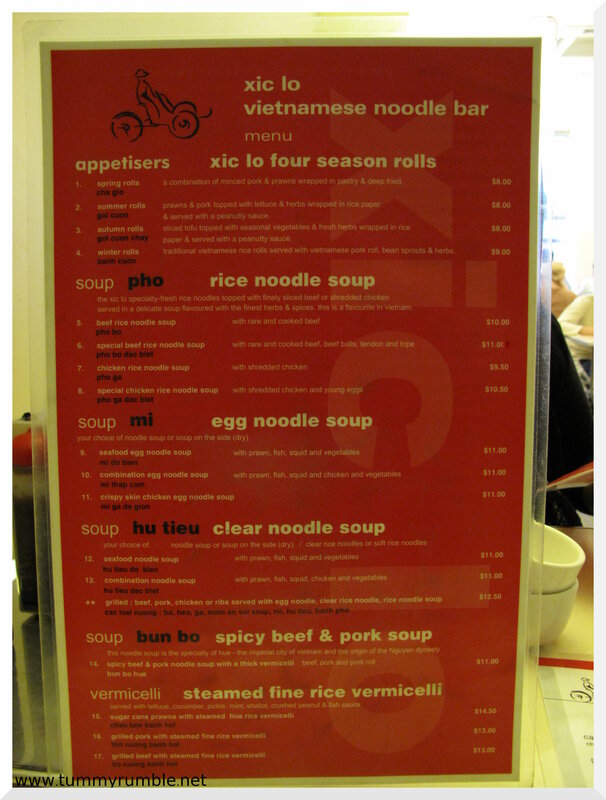 There is another Xic Lo in Chatswood too…their spicy beef noodle soup is so, so good and the same fast, pleasant service as the one in town. 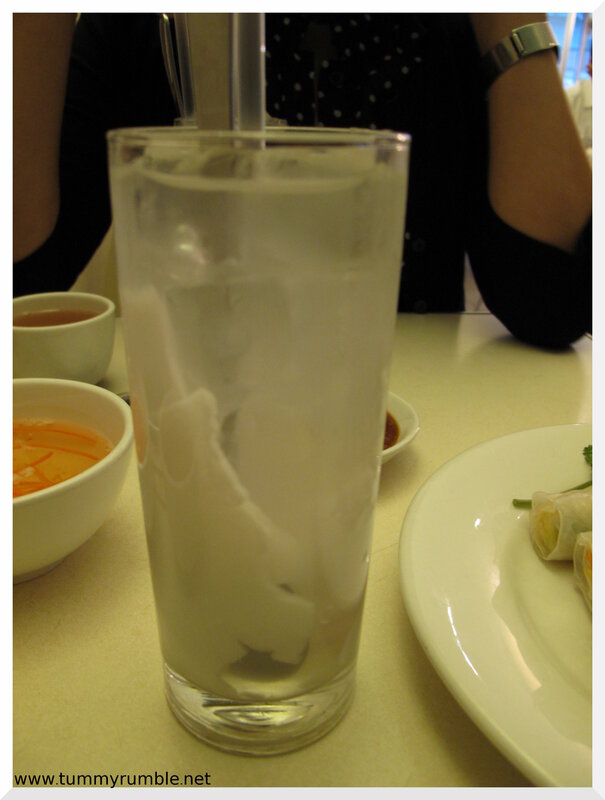 I really like Xic Lo but my girl was really put off by the fact they put fish sauce on basically everything – and she hates fish sauce. We ended up going somewhere else (pity). 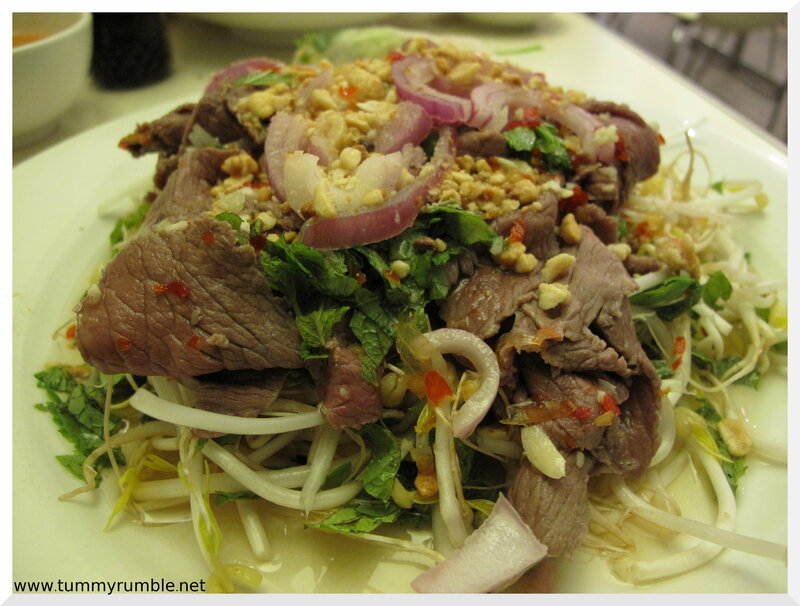 From memory I had the beef salad too and we went through a lot of green tea. We were amused at their extreme concern that we knew it would be HOT! …it really was, too. Great meal. Hi, great post, thanks. 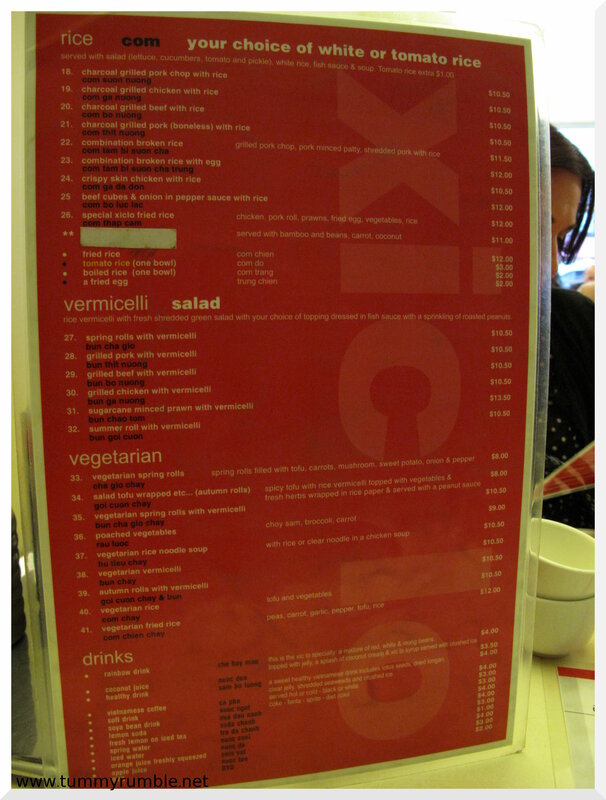 I’ve been studying at UTS for years, and Xic Lo was my favourite place! But now they’ve gone! Oh no!!! No sign to say they’ve moved, NOTHING?! can you help? Where is my Xic Lo? Ps also loved the special (no carb) beef! 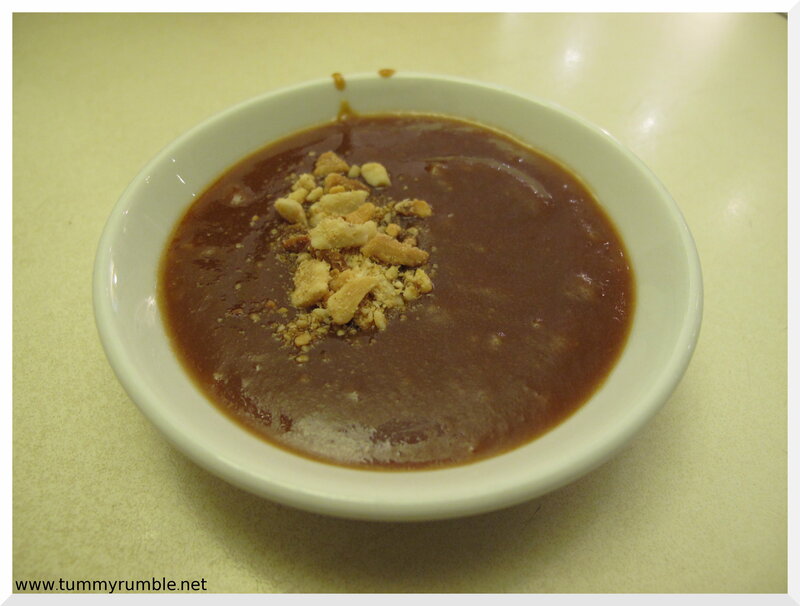 Xic Lo – Chinatown unfortunately has gone out of business due to some fierce competition. As such, we are still putting smiles on many dials over in Chatswood. Be sure to drop by and say hi!